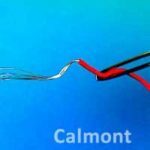 Calmont manufactures cables for robotics applications by extruding specially compounded materials over ultra-fine, high strength alloy, stranded wire. 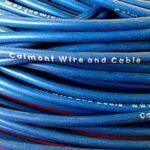 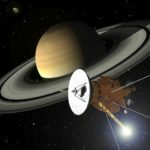 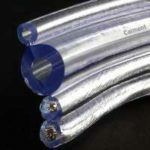 Whether your application requires a unique composite cable consisting of twisted pairs, triads, and coaxial cables, or you simply require ultra-flexible hookup wire, Calmont can help. 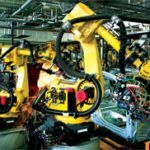 Our robotic designs commonly use Silicone rubber for flexibility and superior chemical resistance, and polyurethane jacketing to protects against abrasion, oil, notching, microbes and hydrolysis. 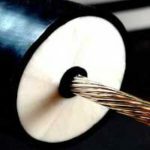 Our craftsmanship standard for robotic cables require smooth surfaces prevent adhesion to adjacent cables. 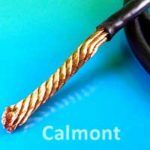 Calmont’s robotic cables may be used with or without cable track and may be flat or round constructions.